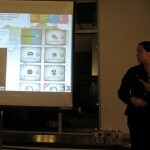 I was one of six speakers at Windsor’s Talk20 – Windsor’s first Pecha Kucha night. 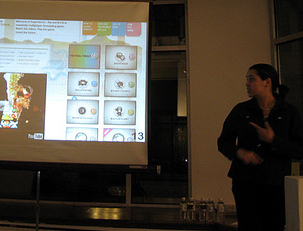 It was held at Artcite on February 19, 2009. My 20 slides and 6 minutes and 40 seconds talk was called, “The City as Playground: using games to discover new geographies of Windsor. After my talk, I gave away a copy of The Lonely Planet’s Guide to Experimental Travel, which has a great introductory chapter dedicated to psychogeography.